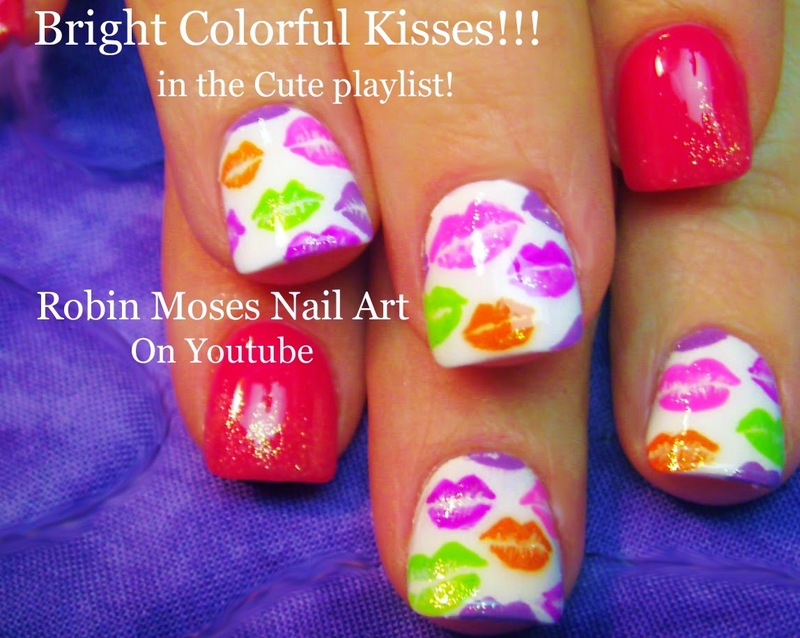 Bright and Colorful Trendy Kiss prints!! 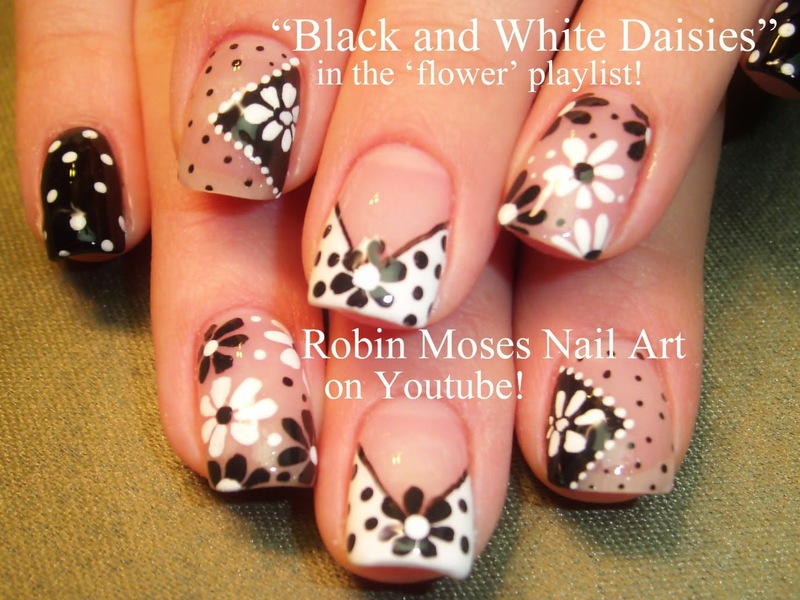 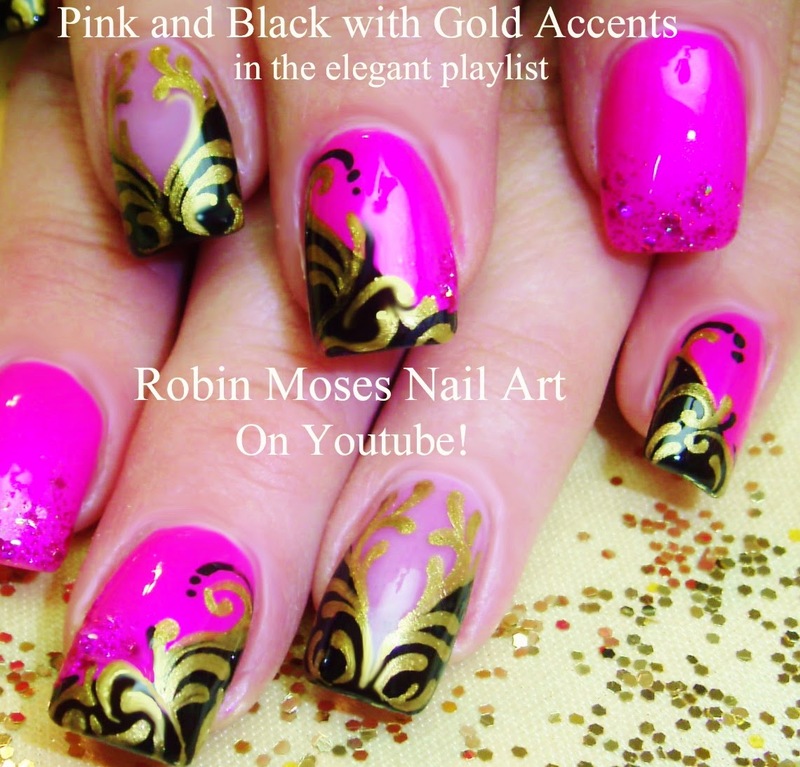 Prom or Spring Nail Art Design up for Wednesday! 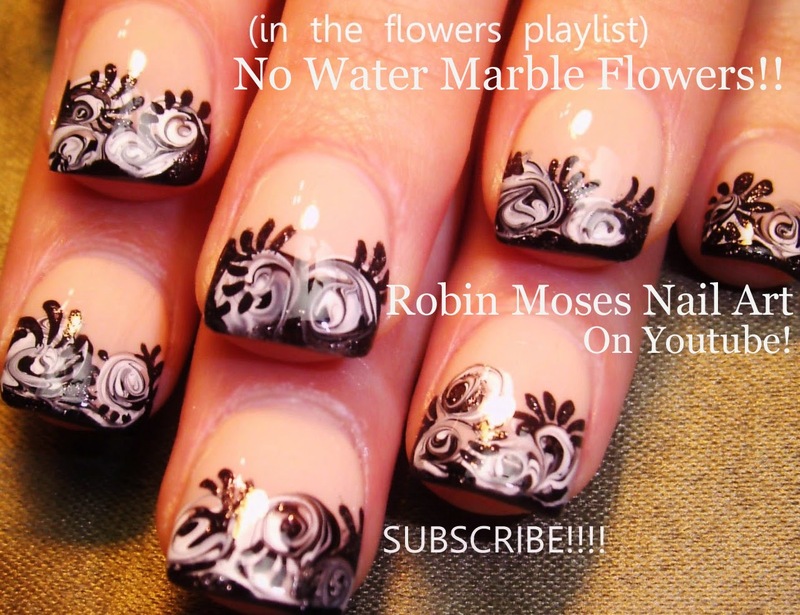 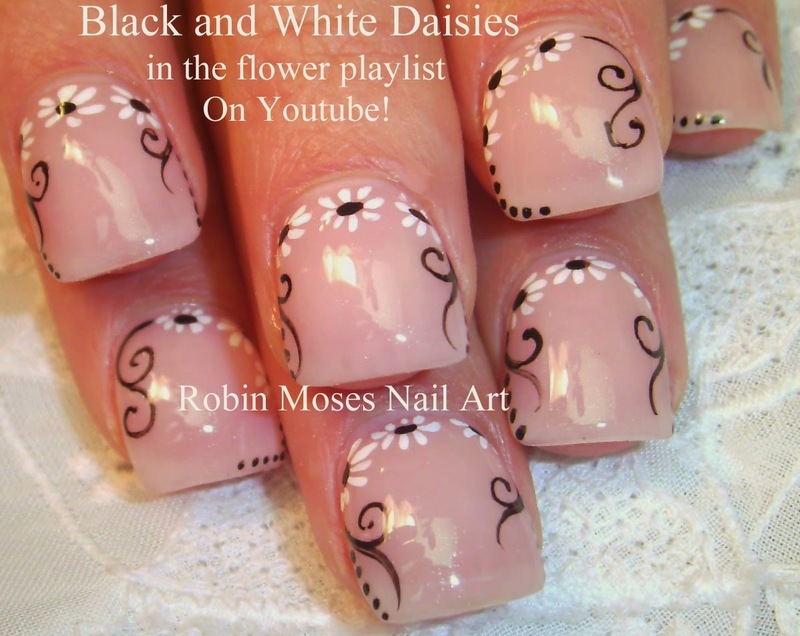 Spring Flower Nail Art Design! 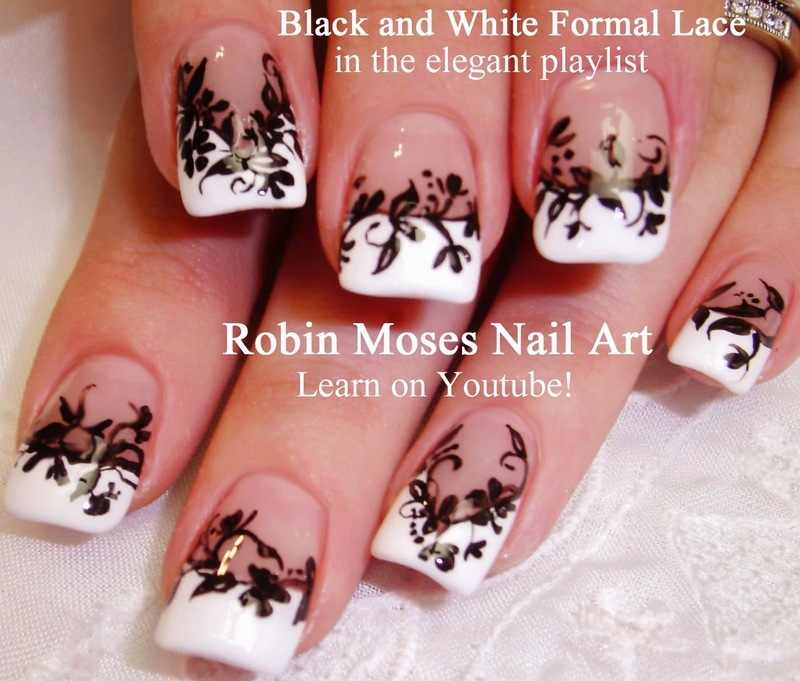 Hace perfect nails for the warm weather and super cute for Prom! 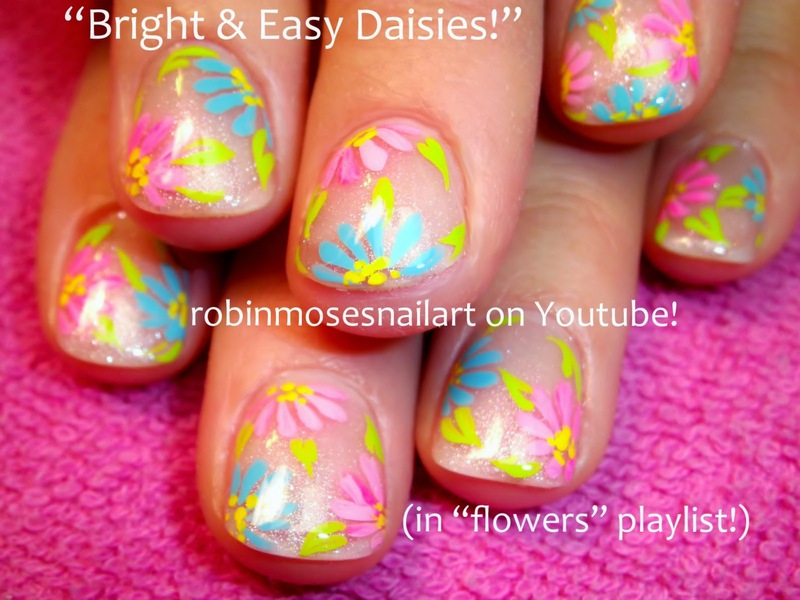 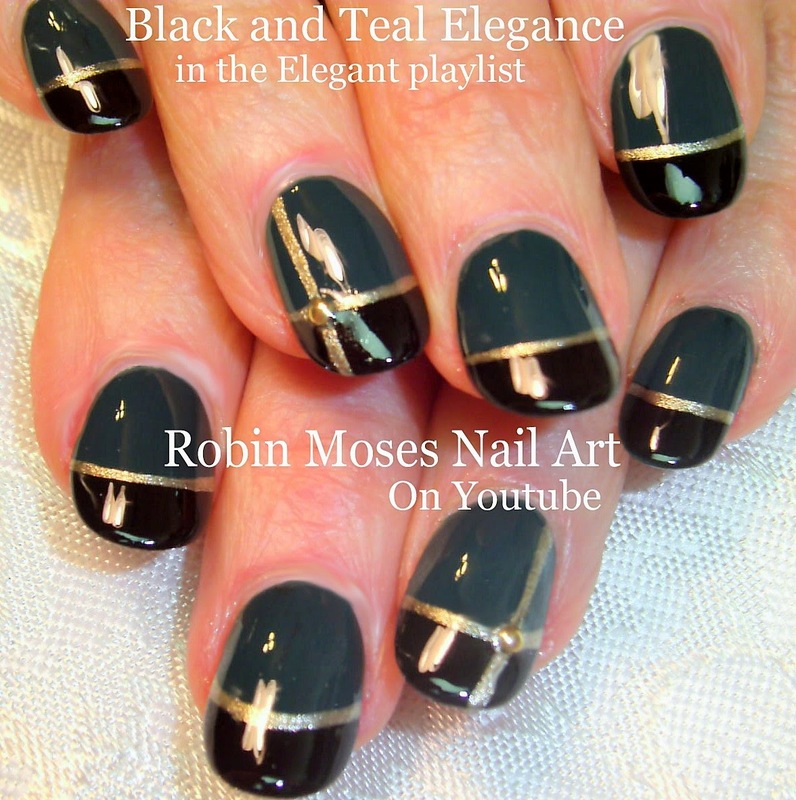 Here are super cute prom-type nails and/or spring nails that are both trendy and timeless. 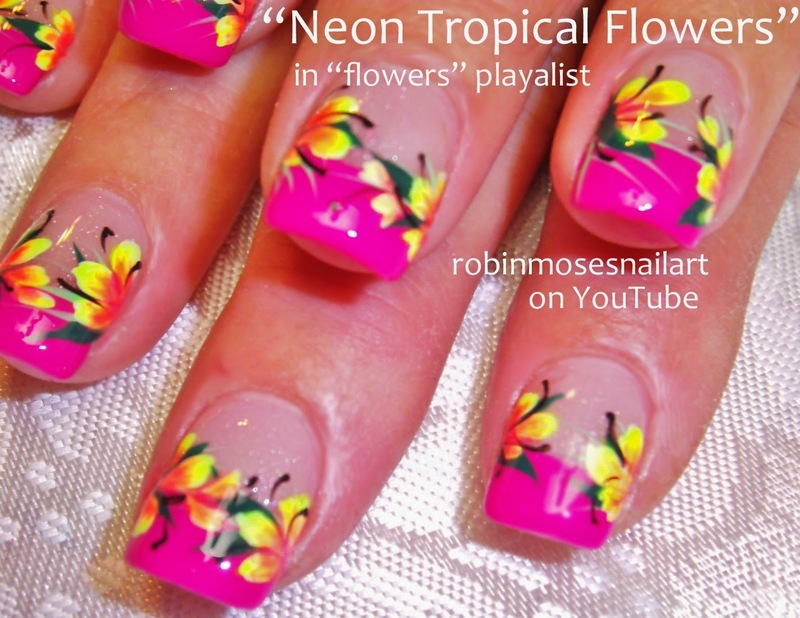 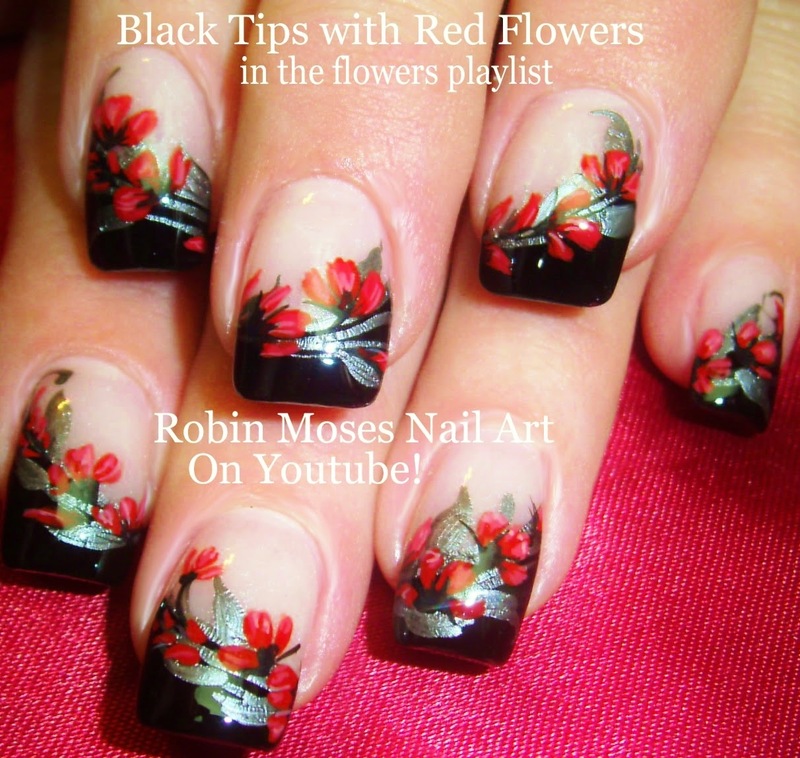 Mix and match colors and techniques to create your own personal look from the playlist above with over 140 flower designs. 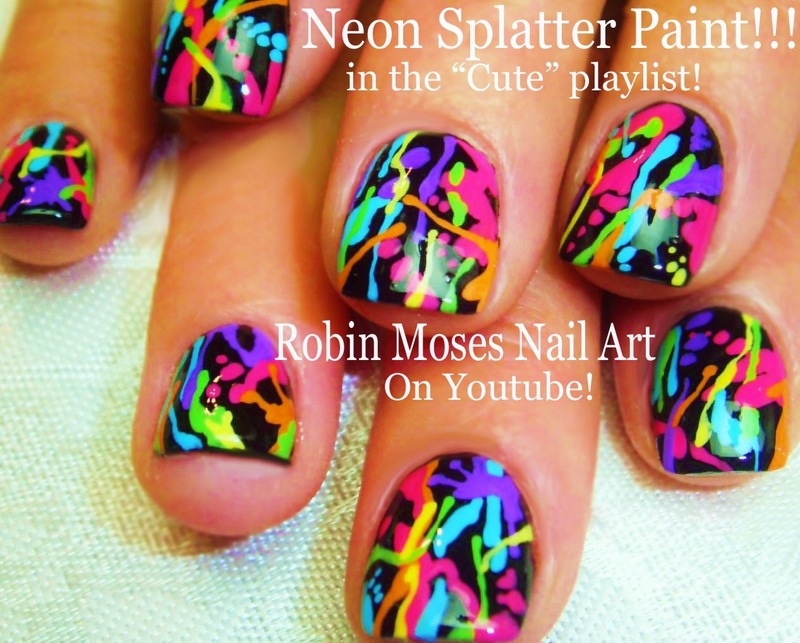 I haves so many great looks for spring that will get your hand grabbed everywhere! 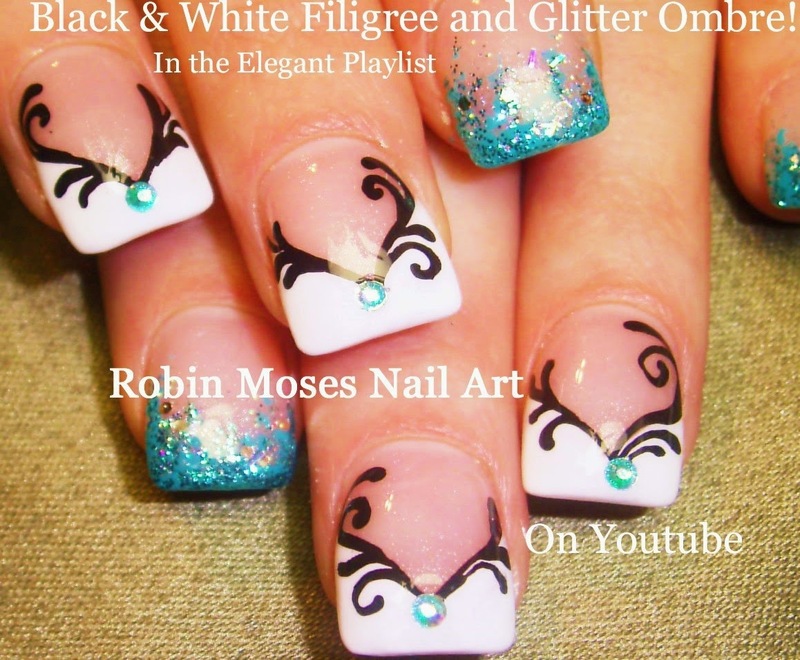 Check out my Elegant and Cute playlists for tons more prom designs!!! 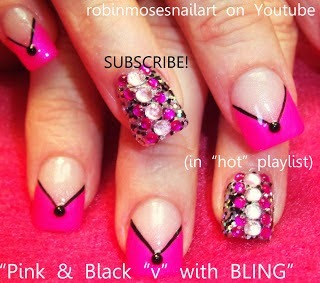 I will give you the link !!! 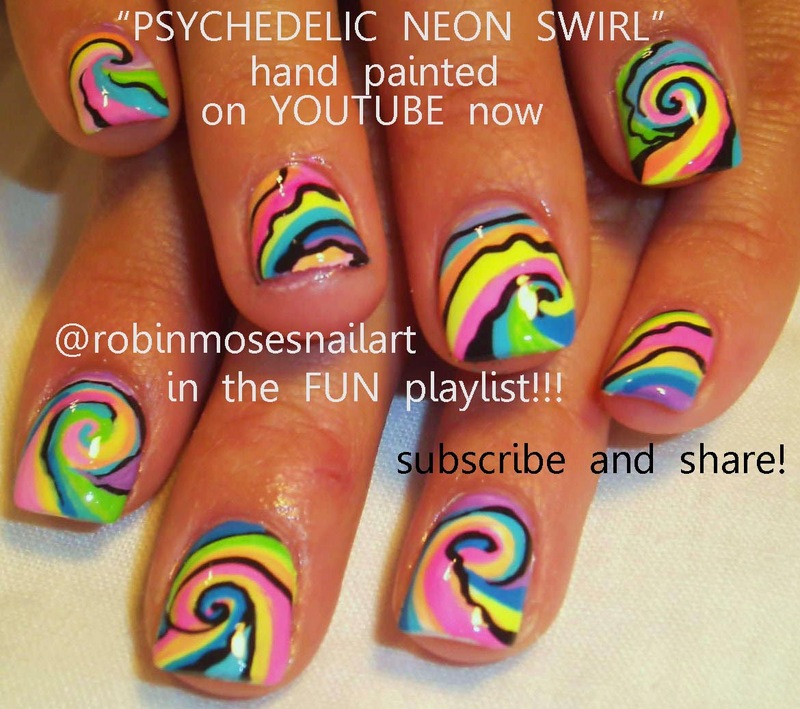 have fun paintng your nails and my love to you! 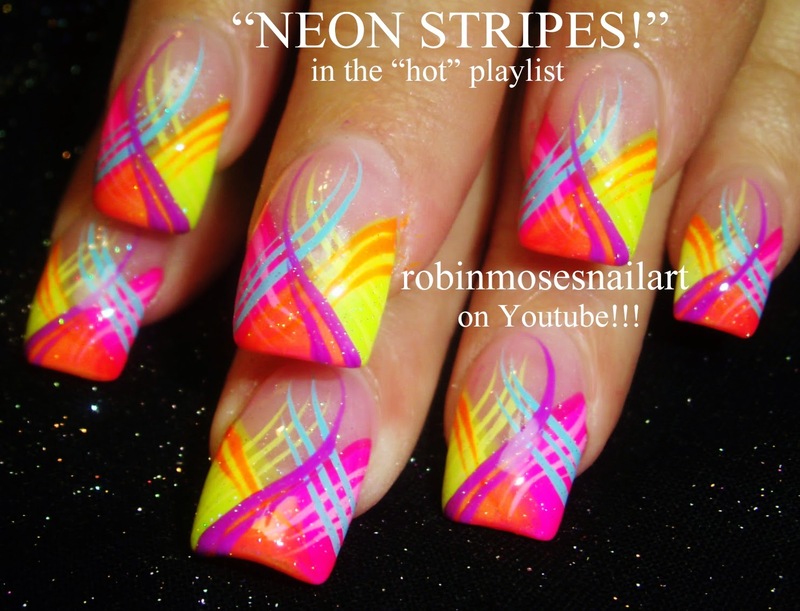 Super fun and trendy NEON bright nail tutorial that is perfect for spring!!! 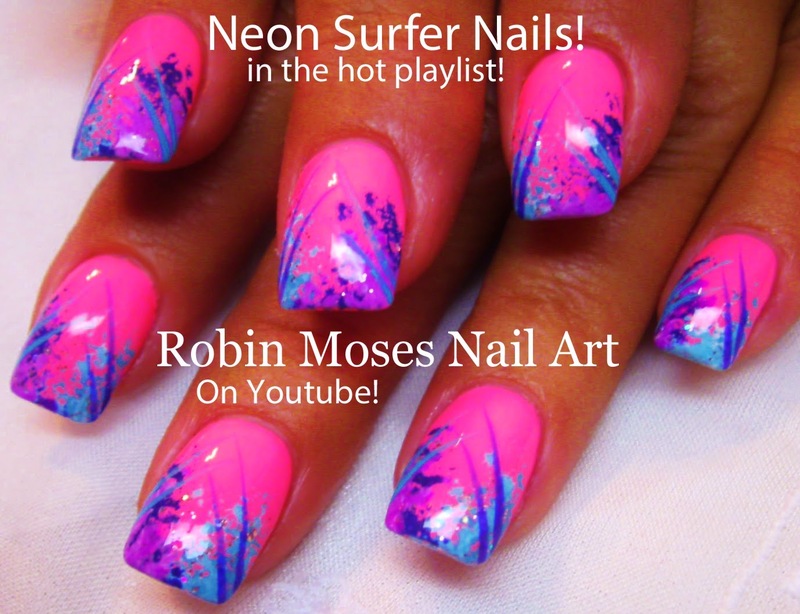 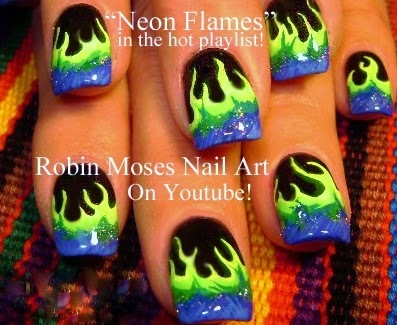 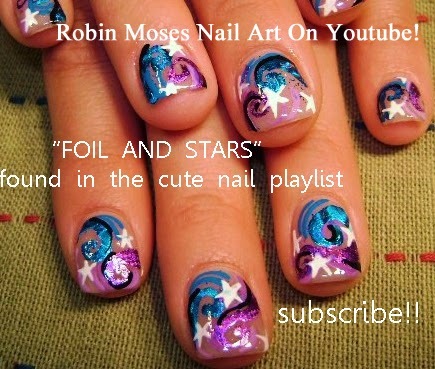 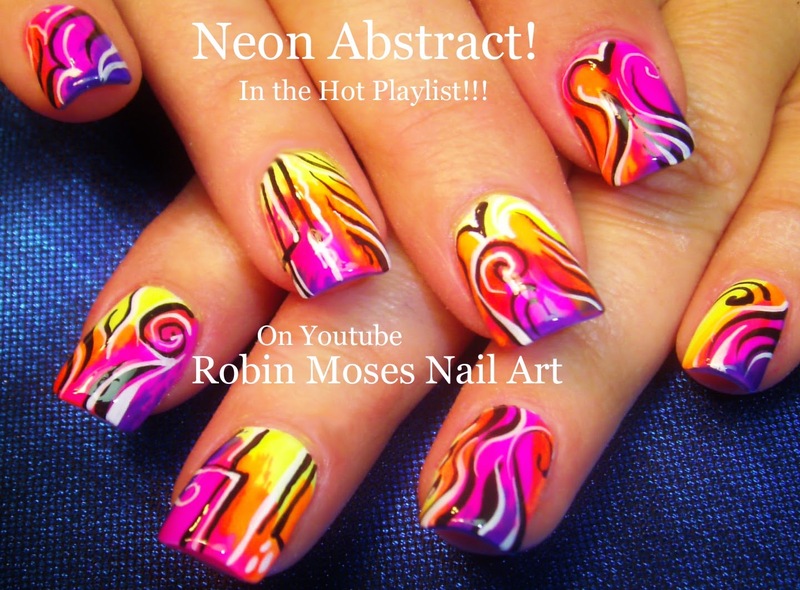 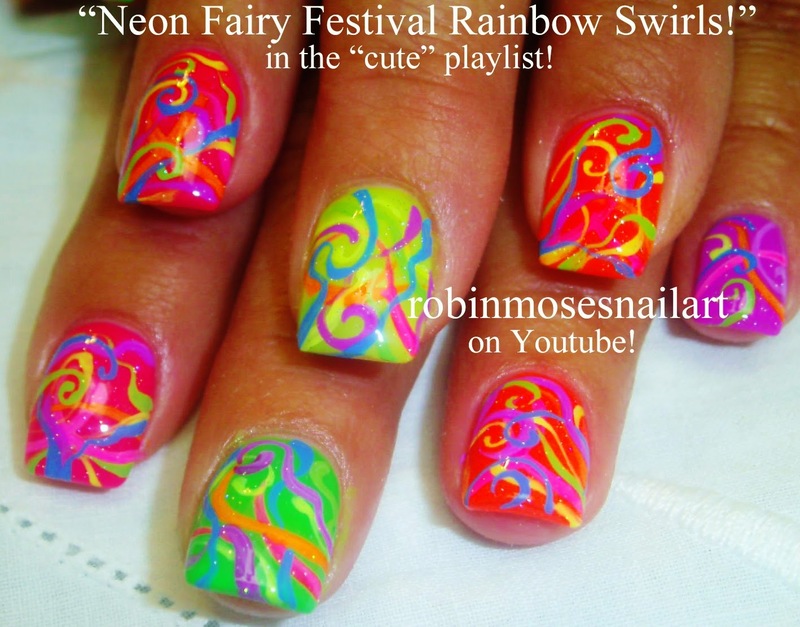 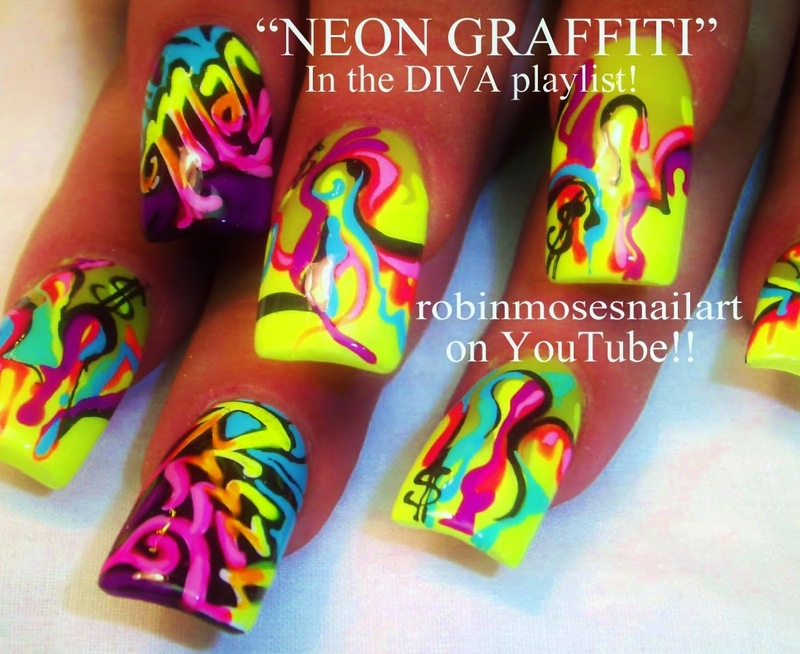 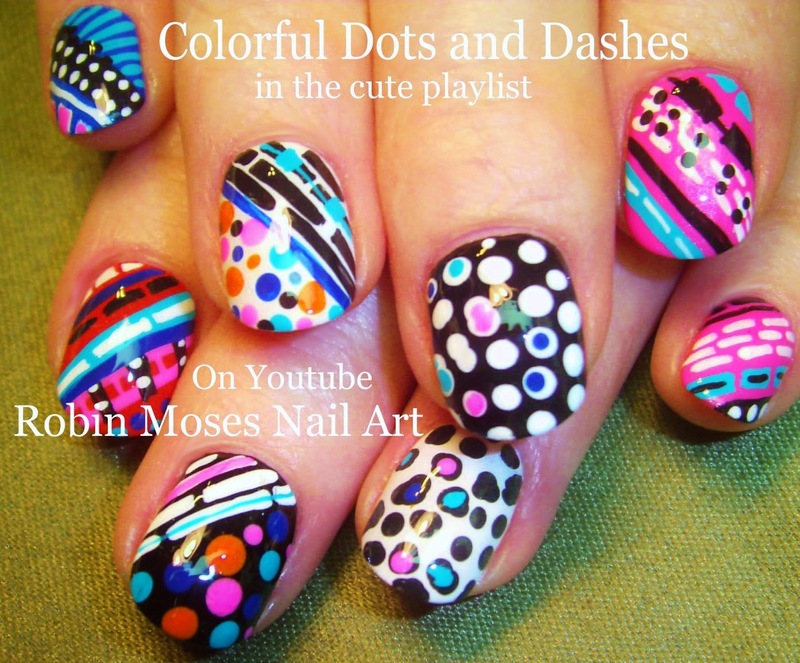 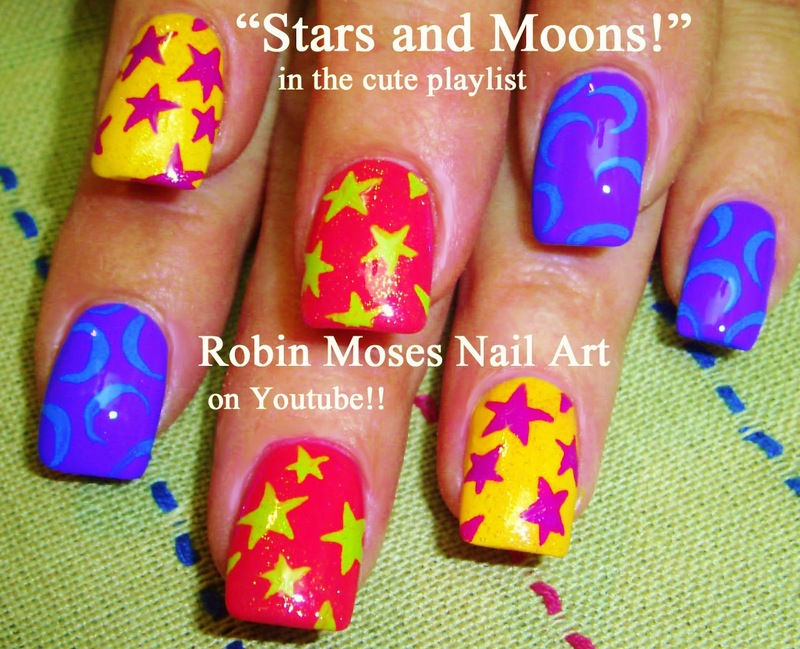 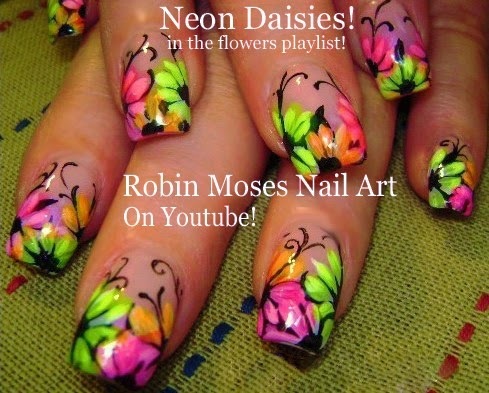 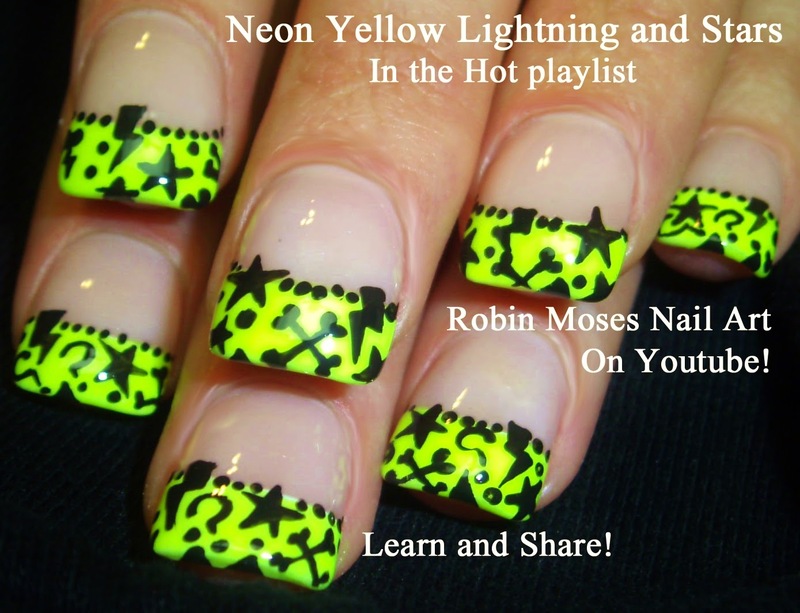 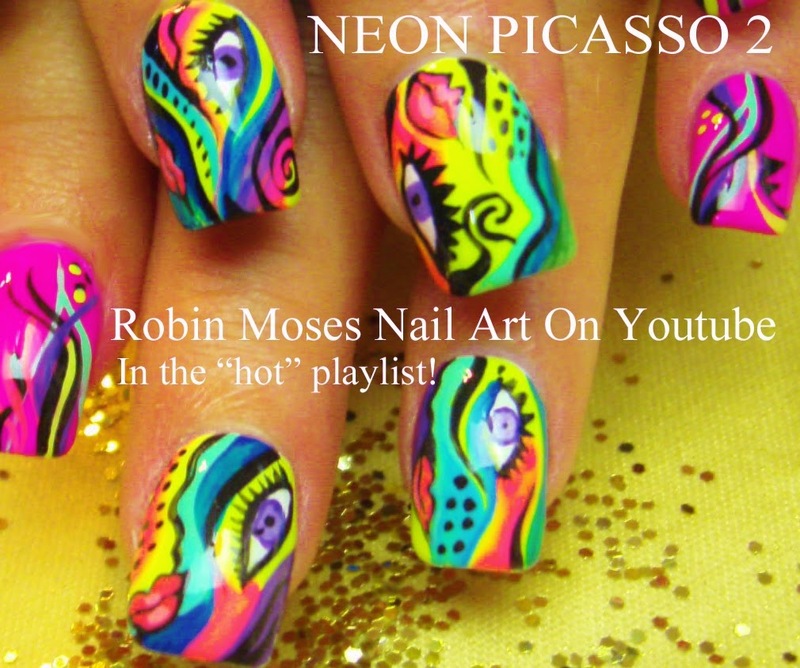 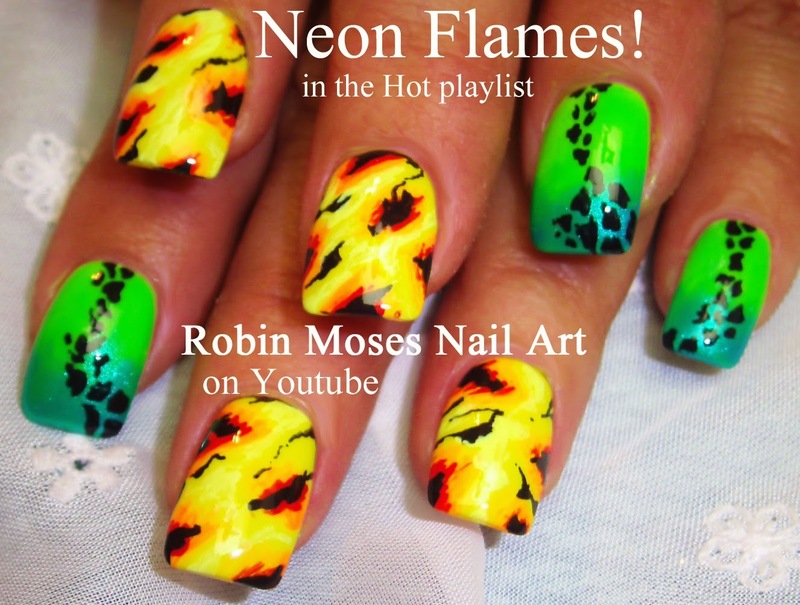 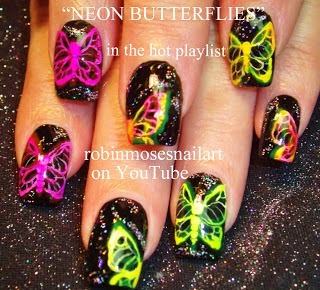 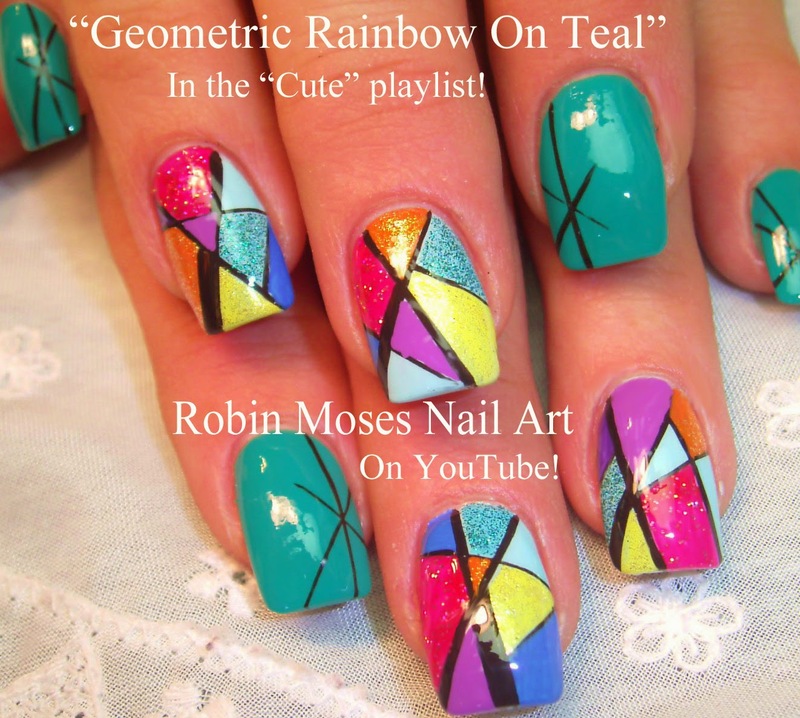 How-to & more NEON nail art ideas up today! 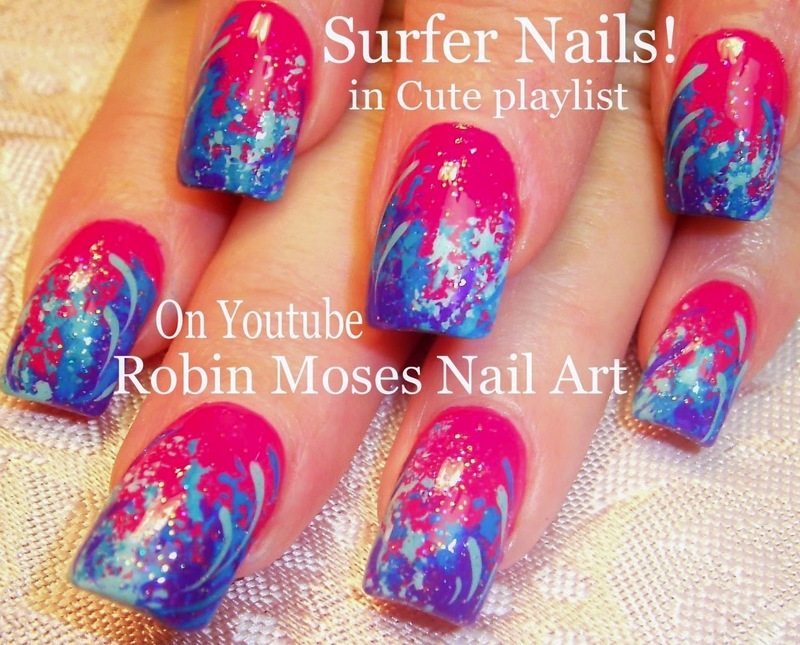 Cute Spring Sponge Technique Tutorial for surfer waves! 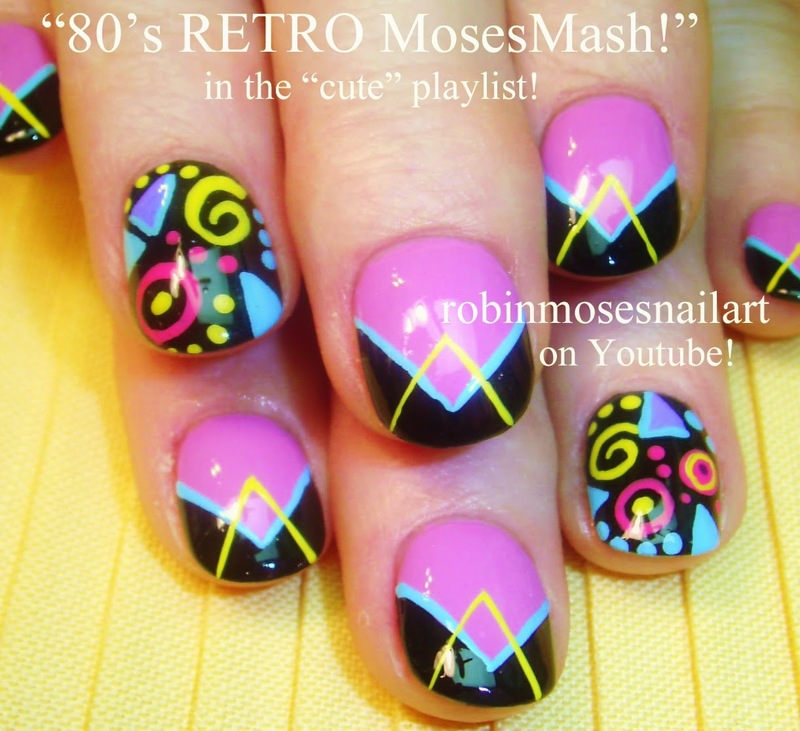 This technique is one of my first designs almost 25 years ago..It was 1990. 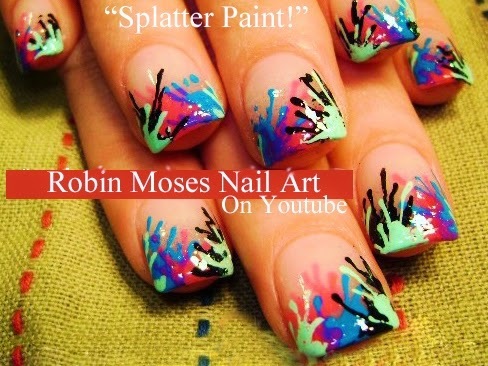 I remember wanting to create water and I read about how to make waves and saw that this artist used a big sponge to get the spray effect at the tips. 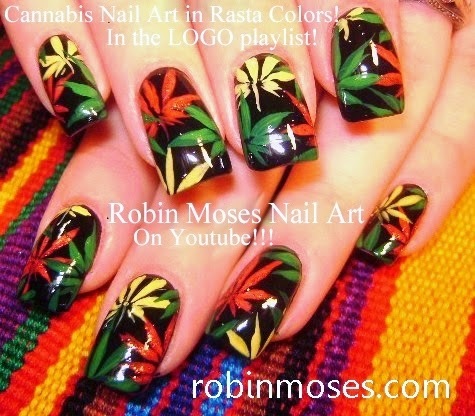 I tried it and failed miserably. 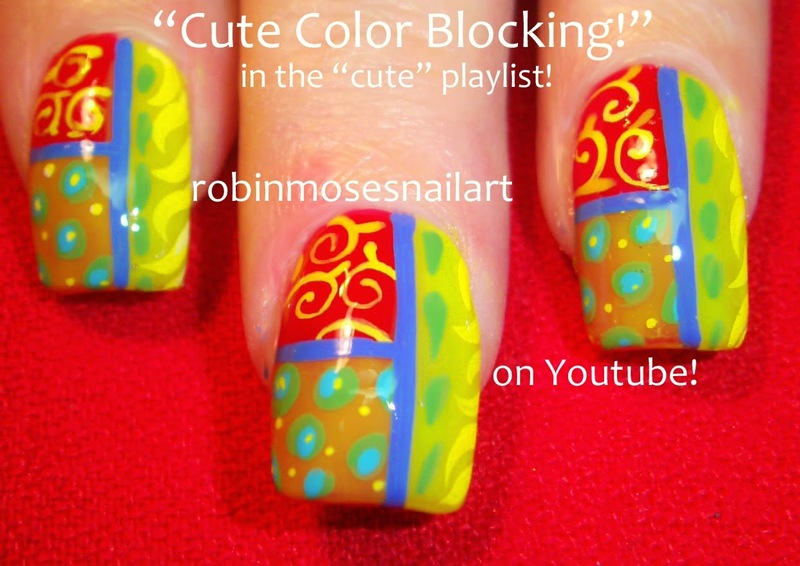 I needed a small small sponge and I went searching all over in art stores etc. 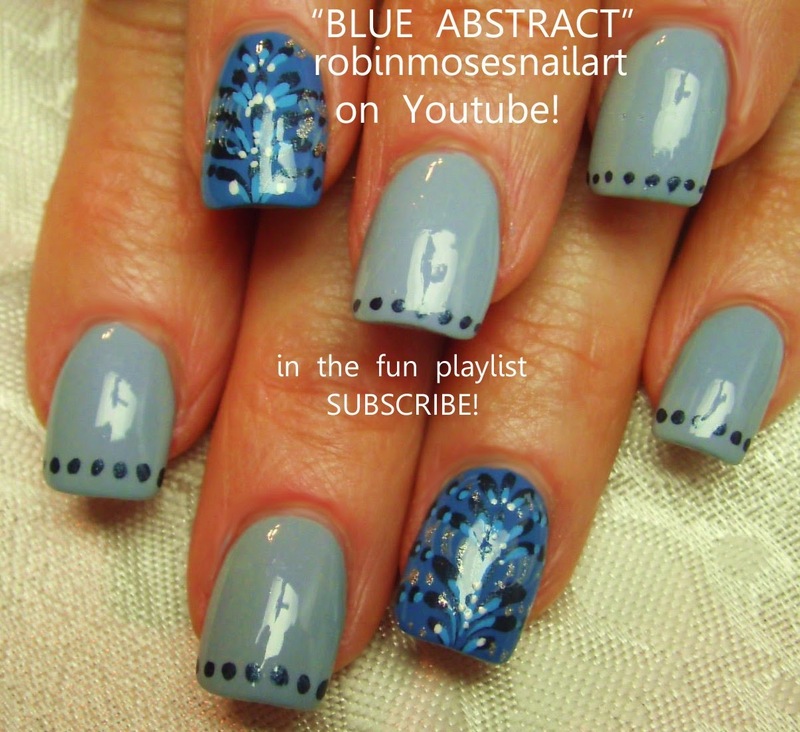 I found the perfect sponge in a regular kitchen sponge! 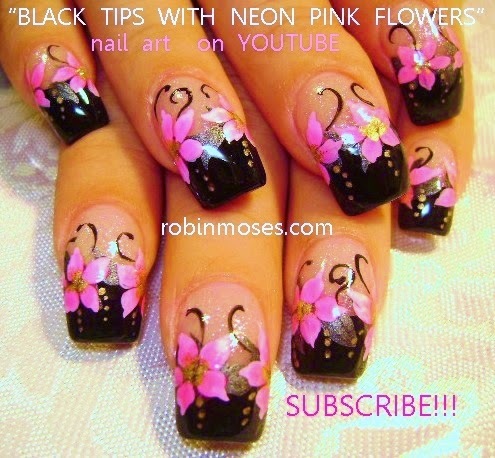 I sat and perfected it on paper and began on toes. 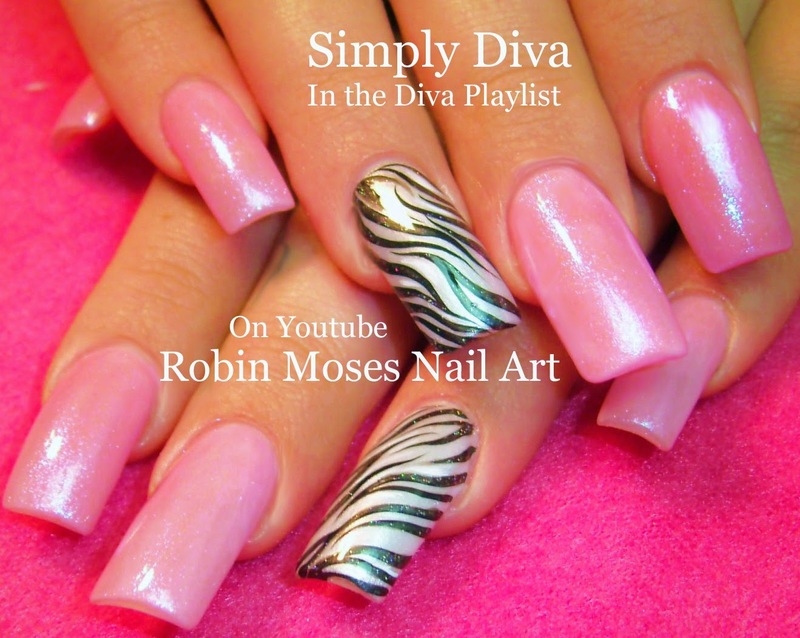 Ever since I have never looked back...because this is so versatile, it never goes out of style and it helped me so much to get clients and grow my nail business. 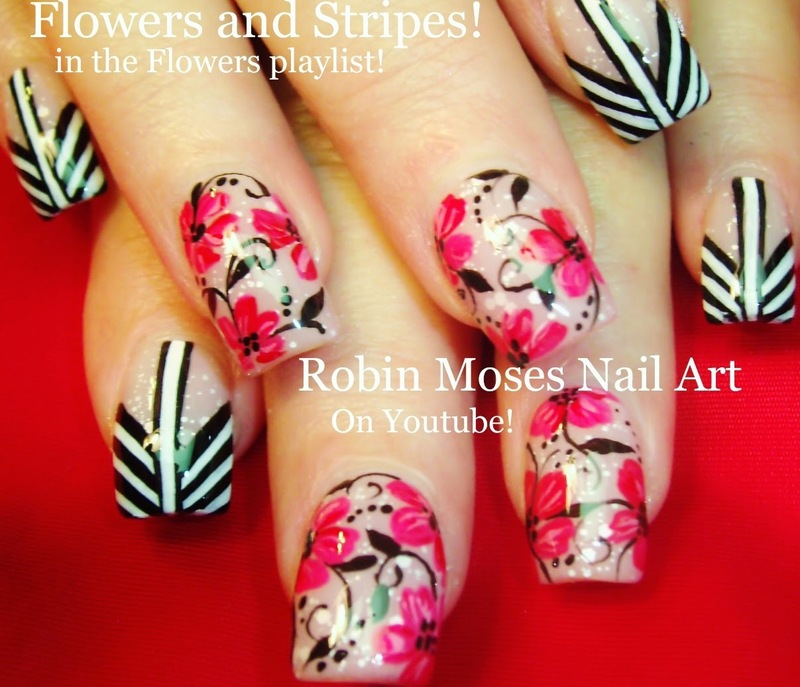 My love and luck to all new nail artists out there..it is hard, but so worth it. 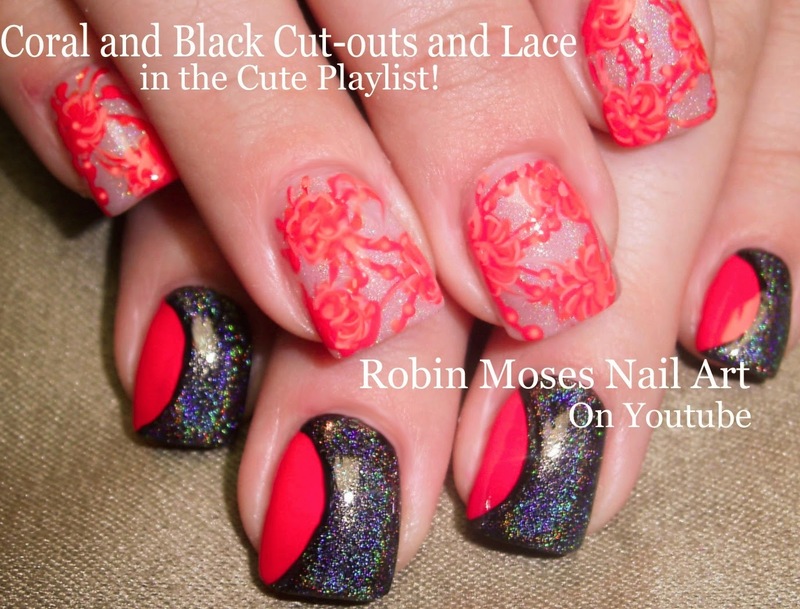 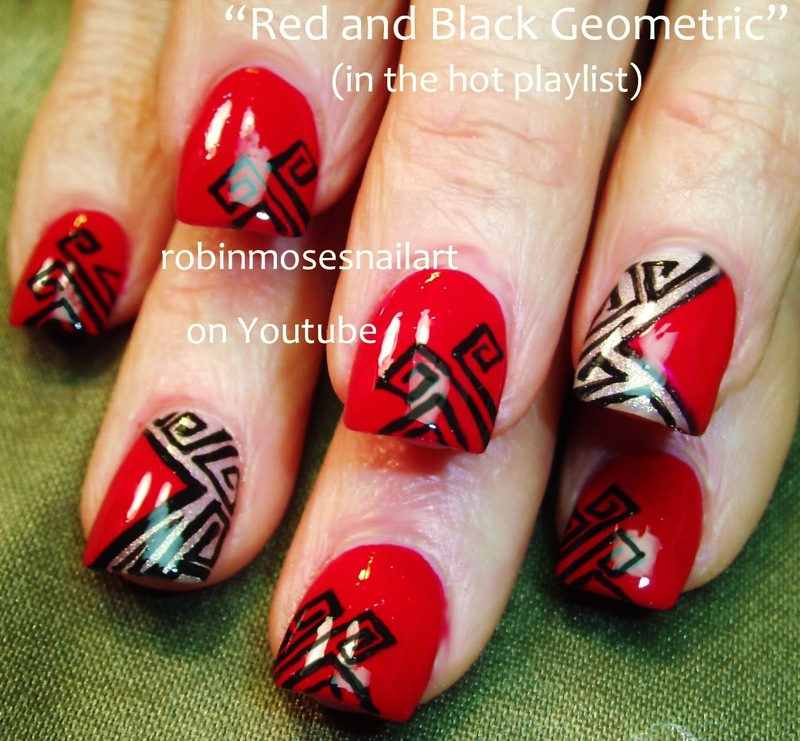 Spring Coral Color Blocking Lace and Negative space nail art Design Tutorial Up for Wednesday!!! 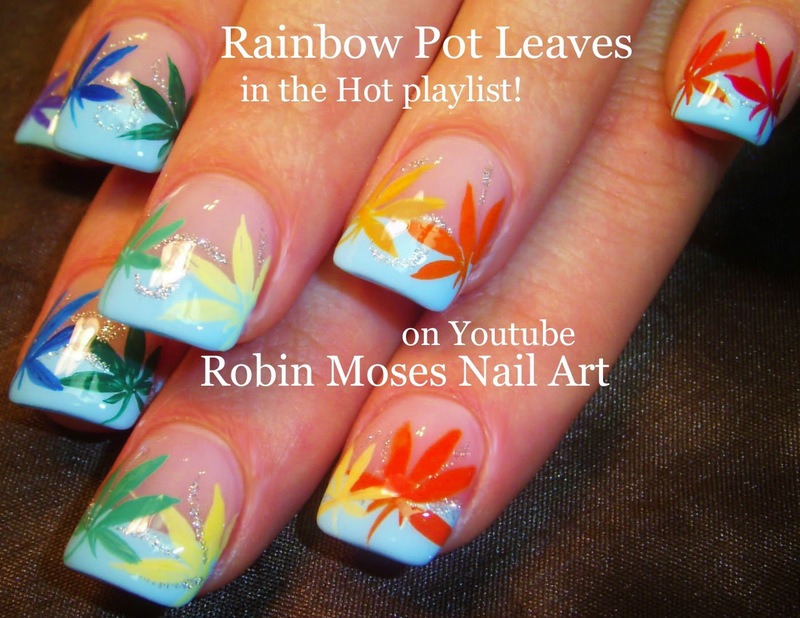 Super Cute Rainbow Pot leaf nails !!! 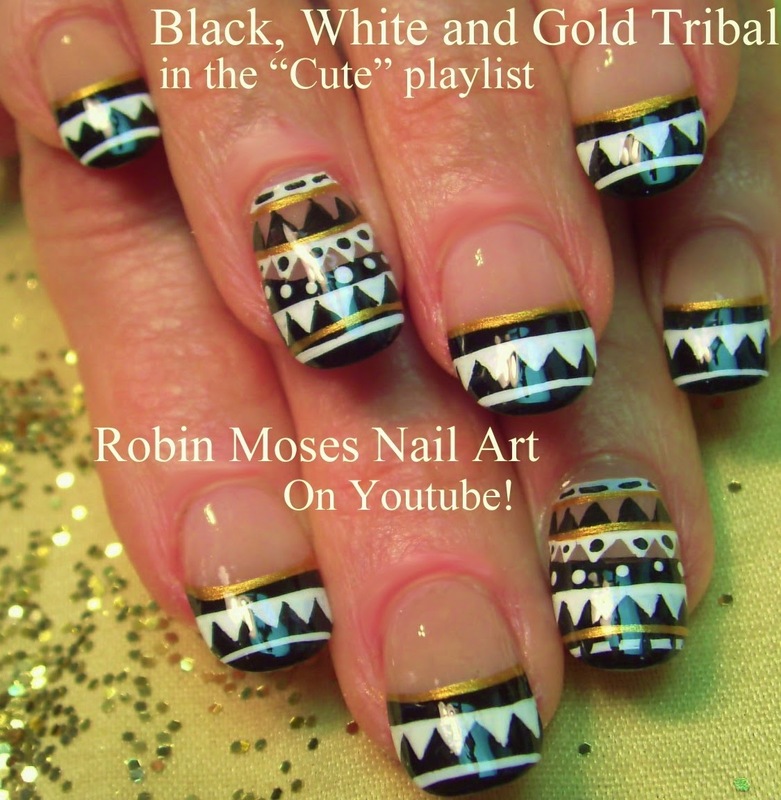 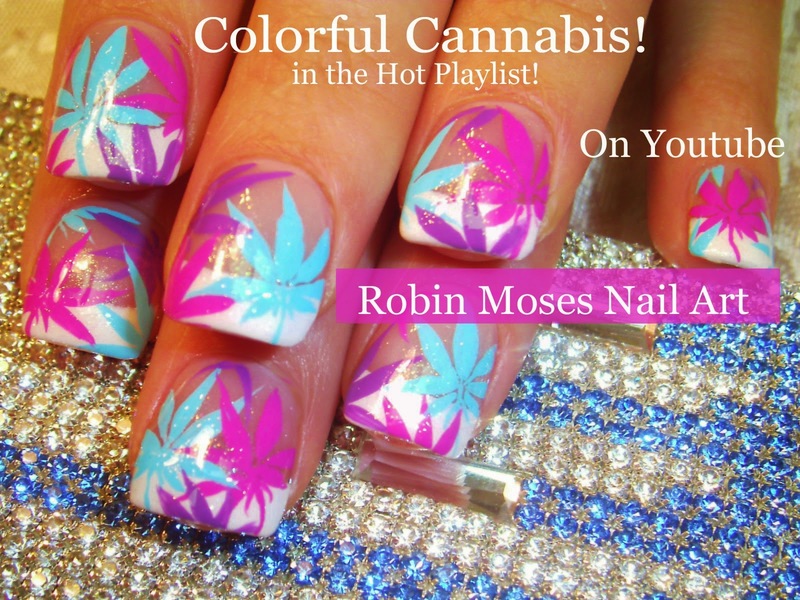 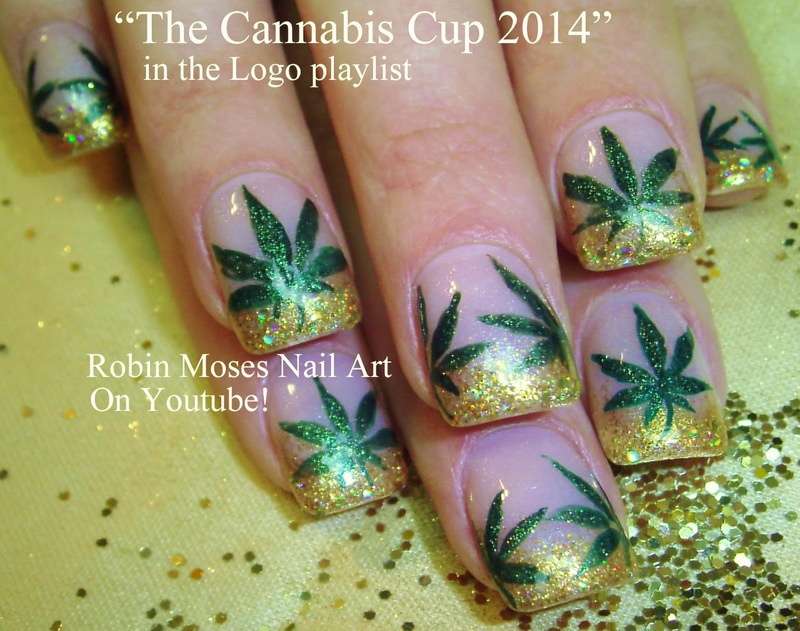 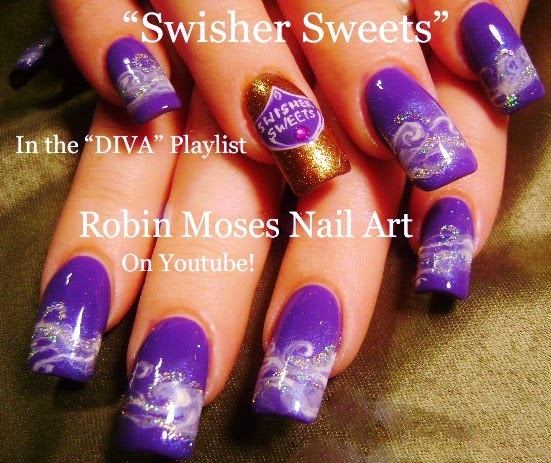 Cute 420 Nail Art Designs up today on my blog! 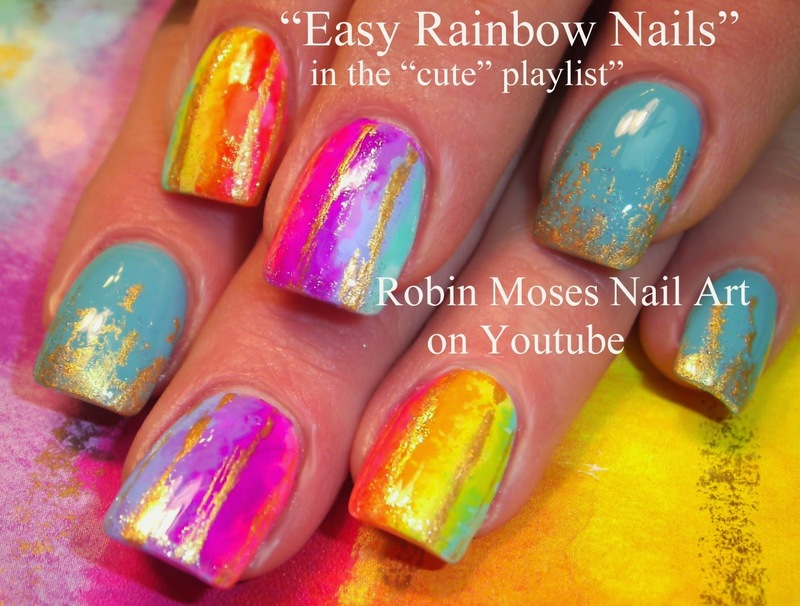 Dazzle dry Nail Polish haul Winners!